At N&N Removals, we have built up a very reputable name for ourselves. This is due to the outstanding service we provide to each and every one of our customers. Our team understands that everyone has different requirements for their house move. We will make sure that we meet yours as closely as possible. 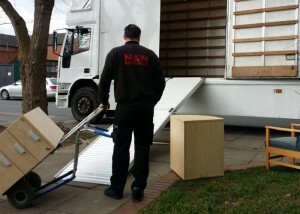 We pride ourselves in knowing that we provide a truly personal and high quality removal service. 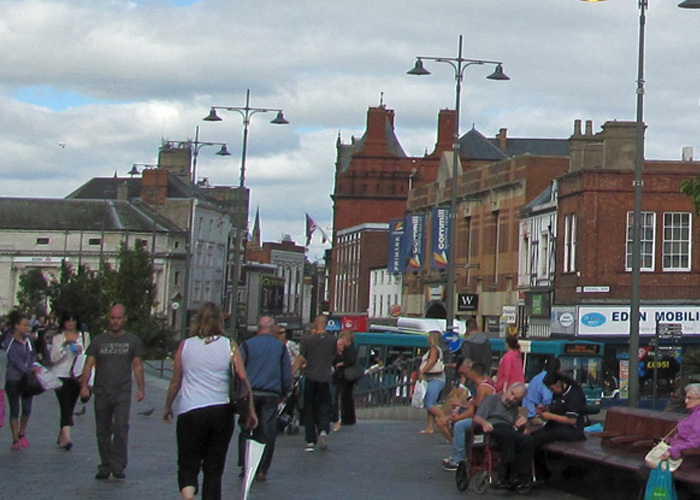 Our team has been providing services for removals Darlington and the surrounding areas trust for many years now. Every member of our removal team has undergone the best possible training. As a result we know that they treat your possessions with care and respect. This will make sure that there are no damages during transport. 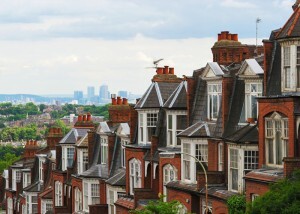 Our excellent team also understands how stressful moving can be, especially on the day. This is why they will carry out their job efficiently and to the highest standard to give you less to worry about. If you need any help on the day, just ask because we are more than happy to help. As well as domestic, we also carry out commercial removals for a variety of businesses. As a company we have earnt a lot of respect and trust in our commercial removal service which we strive to maintain. We fully understand the stresses of office relocations. Because of this we will always make sure that we cause as little disruption as possible to ensure things go smoothly for you. As with all of the removals that we carry out, once we get to your new home or office, we will unload your possessions and place them in the room of your choice. If required we can help you to unpack as well. We like to go the extra mile to give you the best moving experience possible. Our office staff will always try and fit your move request in at short notice as very often these moves need to be carried out straight away. We work to offer services for commercial and domestic removals Darlington and the rest of the UK can count on. Please don’t hesitate to get in touch with us if you would like a free, no obligation quote.